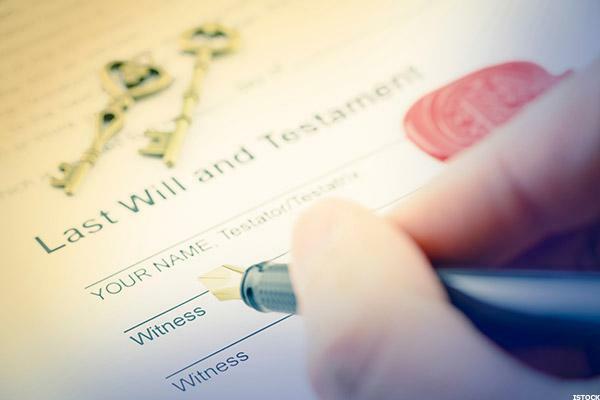 Florida residents who think about estate planning often focus on drawing up a will or deciding who will get their assets when they pass on. 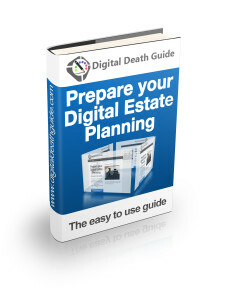 While these are all important parts of estate planning, people should also think about their digital legacy. 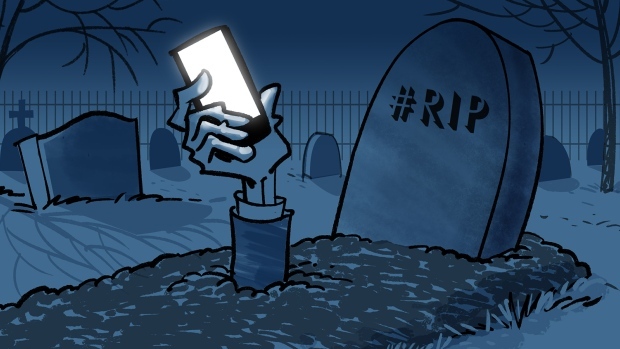 Due to the fact that there are a number of individuals who do not plan for how their digital content will be handled upon their passing, many online accounts simply go into limbo when someone dies. 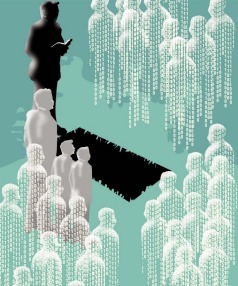 Some people assume that the best way to protect their digital assets and ensure that they are taken care of after their death is to ensure that a trusted individual has a list of current usernames and passwords for bank accounts, social media sites and other online accounts. While this is essential to ensuring that individuals have ease of access to an account, it is only part of the story. The law and terms-of-service agreements by online providers may prevent beneficiaries from having legal rights to these accounts even if someone provides them with login credentials. 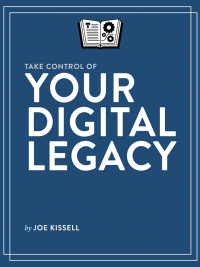 To ensure that someone’s digital legacy is taken care of, they need to address online content in their estate plan. 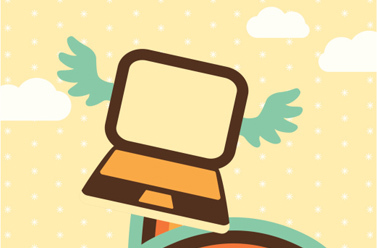 This may mean putting an individual’s desire for friends and family to have access to their online accounts in writing, and some people may find it helpful to look into state laws for digital assets if they have an extensive online presence. 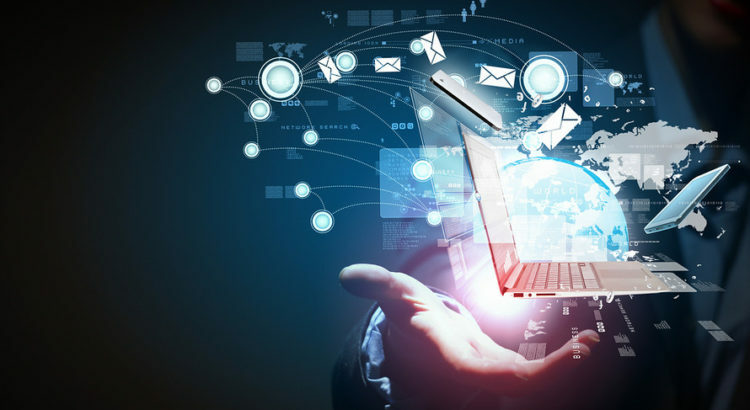 A lawyer could help someone have a better understanding of how their state handles digital legacies and could help them ensure that their online property is managed in the way they wish. Additionally, a lawyer could draw up legal documents for an individual that addresses these issues.